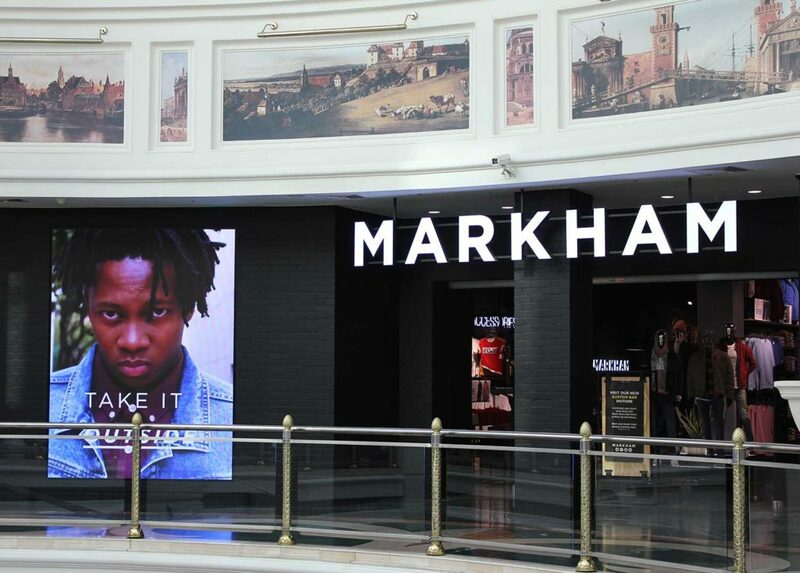 Markham is recognised as one of the most fashion forward menswear brands, with over 330 stores across Southern Africa. 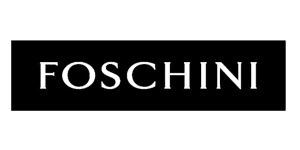 This lifestyle brand offers a complete range of smart wear, casual wear, foot wear, accessories, cellphones and fragrance. 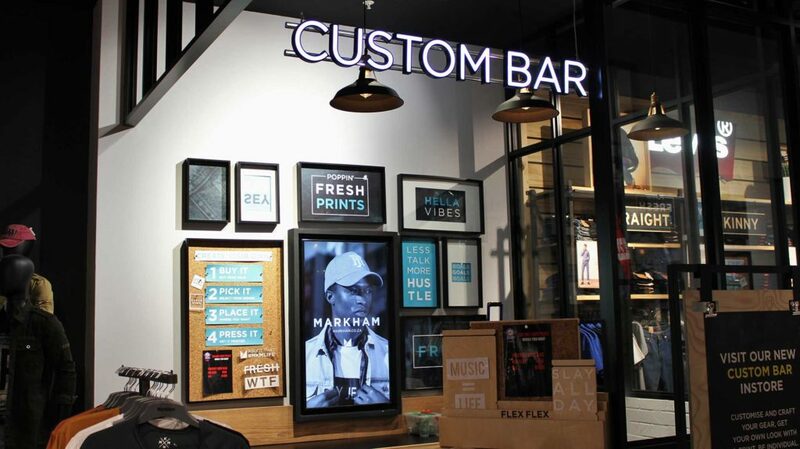 AVT Solutions designs, installs and maintains all digital signage solutions for Markham, including remotely managing content. 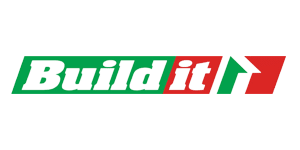 The configurations range from single panel professional displays to 3×3 and LED video walls, in both portrait and landscape orientation. 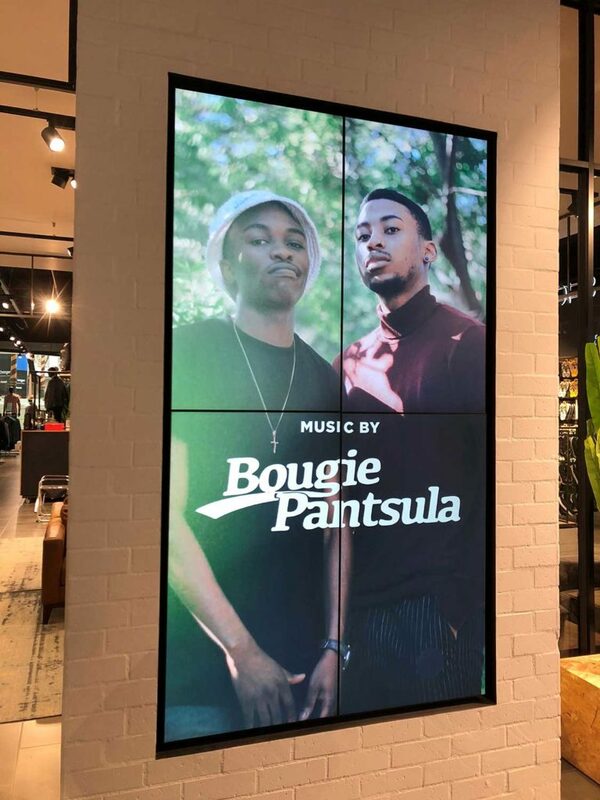 These displays, installed within the store and in the store front, play the latest product or campaign content, creating interest and encouraging consumers to enter. 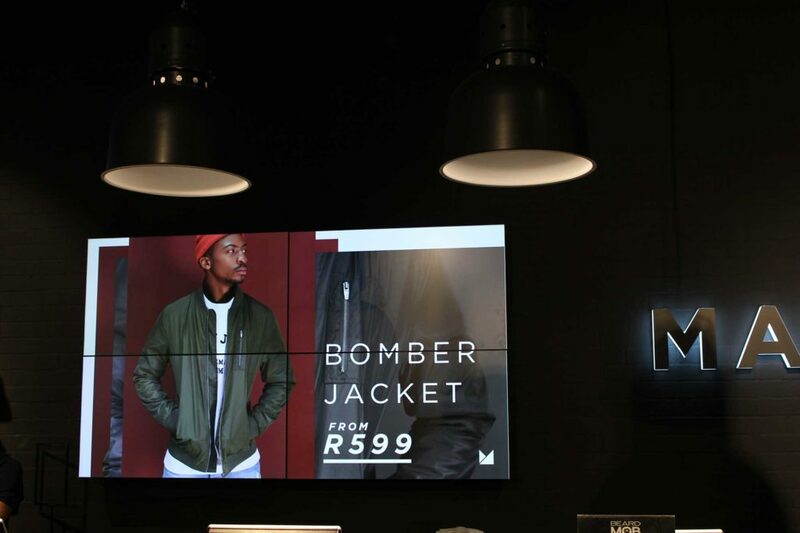 The LED video wall is eye catching and are incorporated into the store or storefront as a design feature. 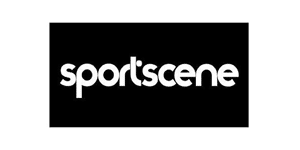 All of the content is managed remotely in real-time, giving Markham the flexibility to update or change content, to their entire network, quickly and easily.